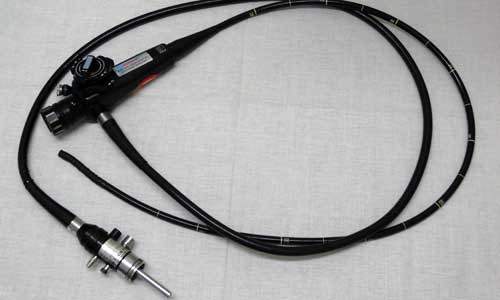 FLEXIBLE ENDOSCOPE Examination of respiratory and gastronomical tract. 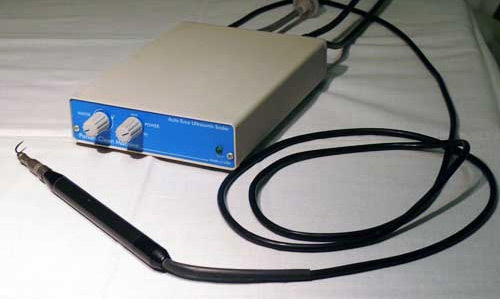 TEETH ULTRASOUND Removal of tartar and teeth polishing. 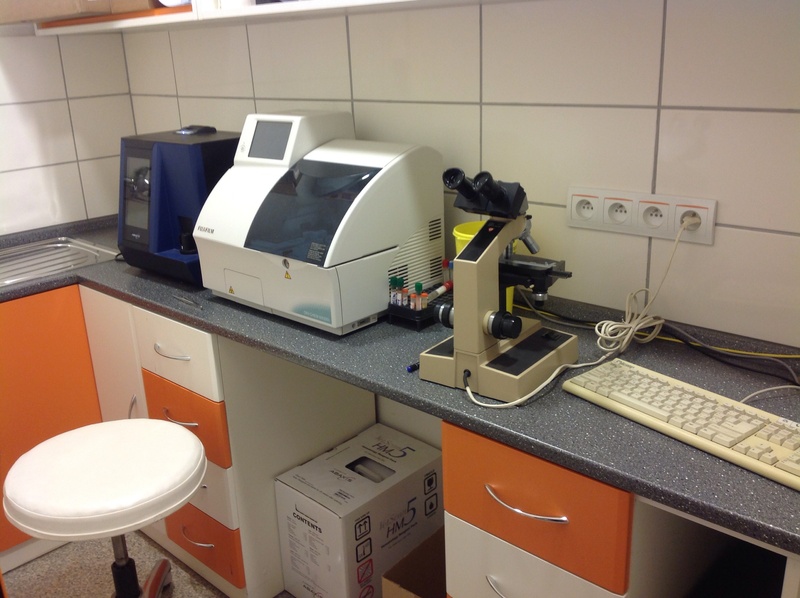 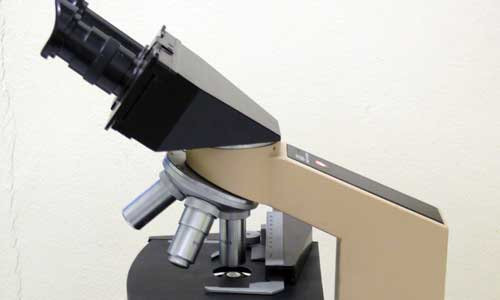 MICROSCOPE Diagnosis of parasitoses, dermatological and urinary diseases. 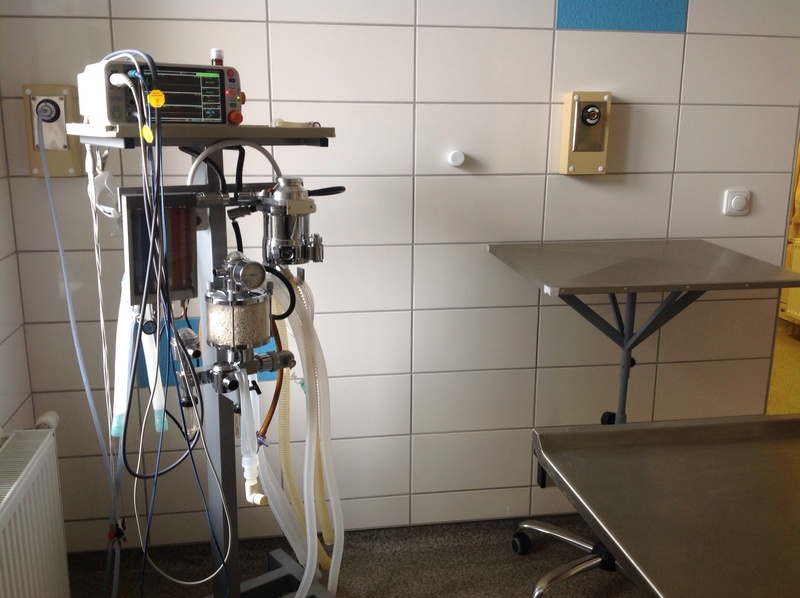 BONE DRILL AND OSCILLATORY SAW Bone surgery. 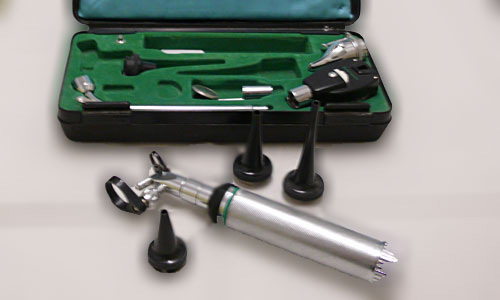 Ophthalmology/Otolaryngology SCOPE Examination of ears, eyes, throat. 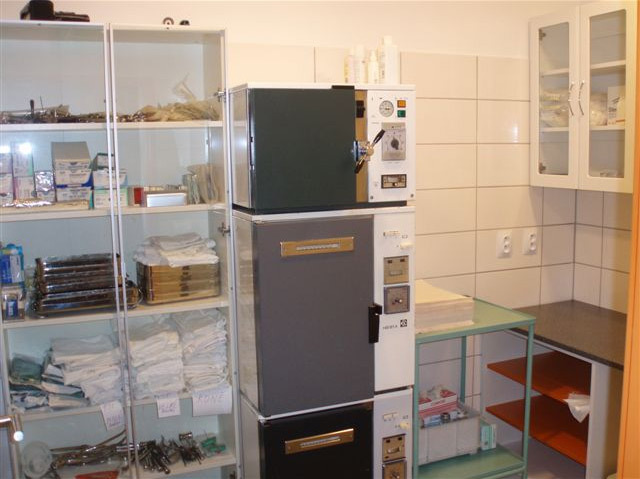 AUTOCLAVES Sterilization of surgery instruments. 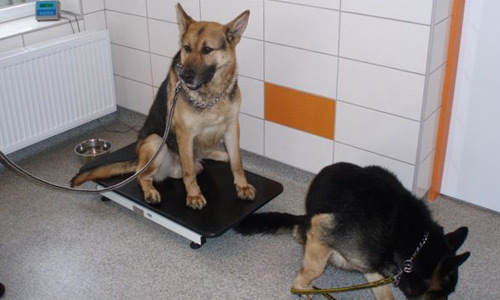 DIGITAL SCALE Calculation of weight for your pet. 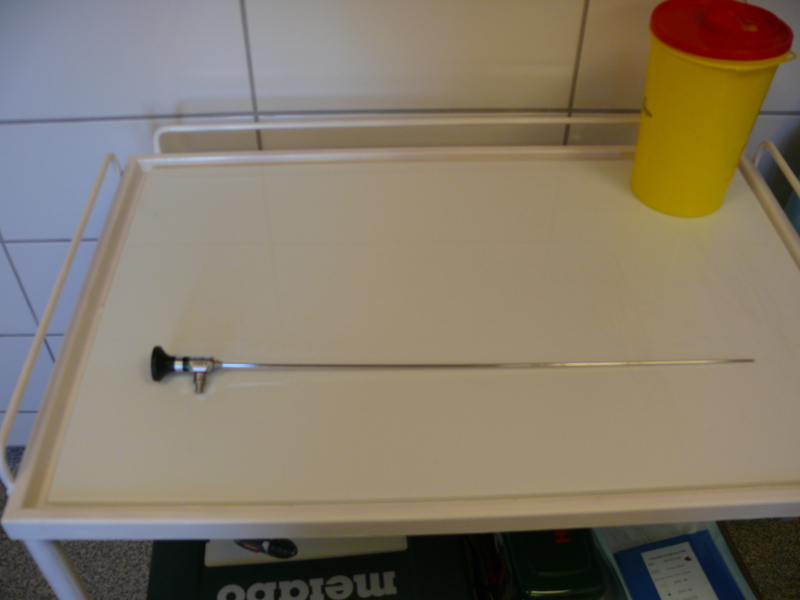 ARTHROSCOPY ARTROSKOPEquipment fof minimal invasive operations in joints. 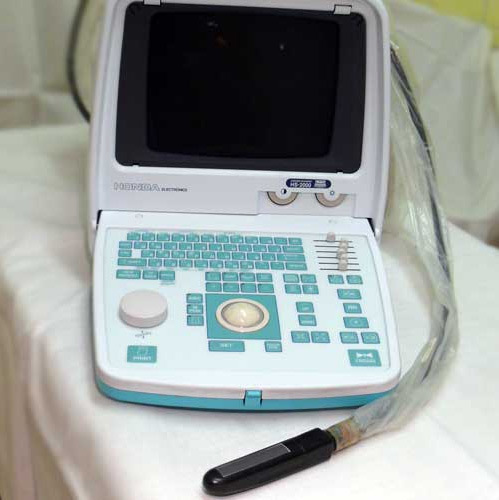 UTRASONOGRAPHY Imaging of soft tissues, foreigner bodies etc. 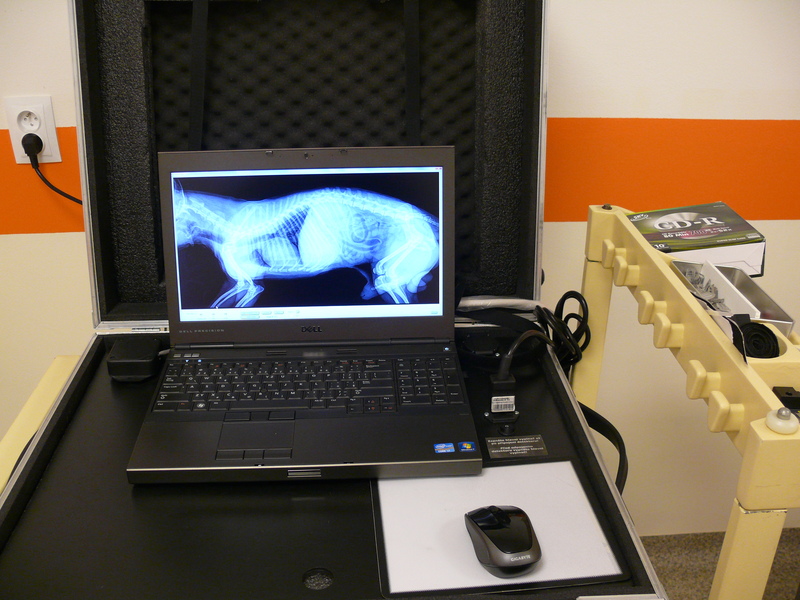 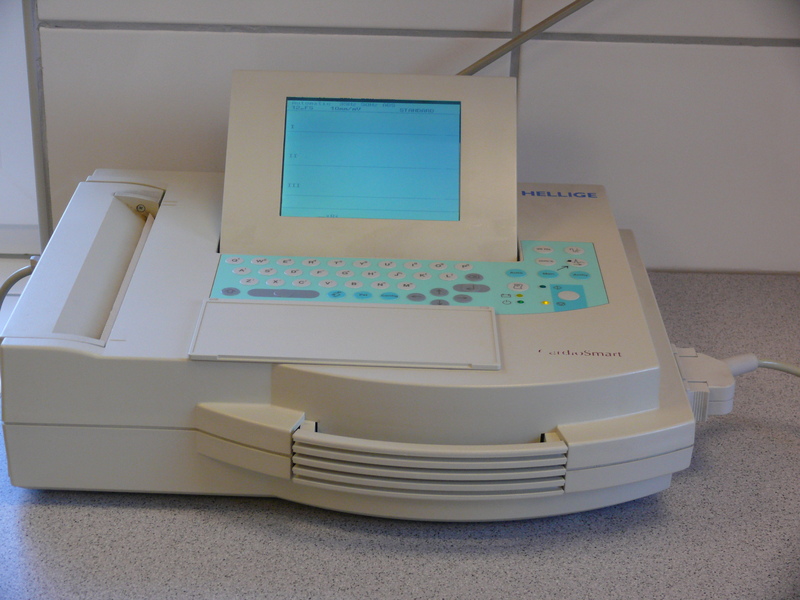 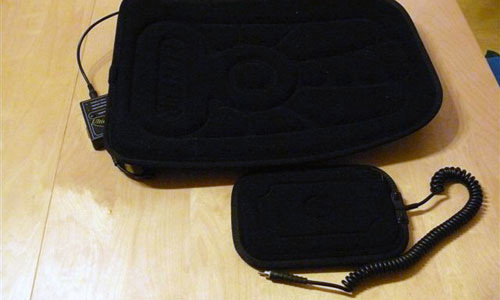 HAEMATOLOGICAT AND BIOCHEMICAL ANALYZERS Enables blood and other body fluids tests. 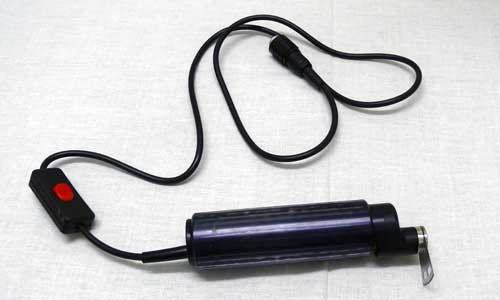 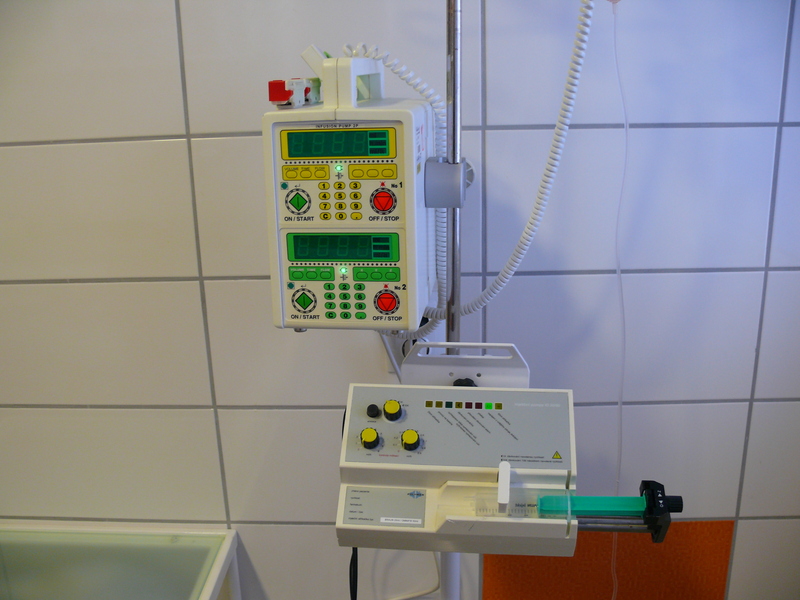 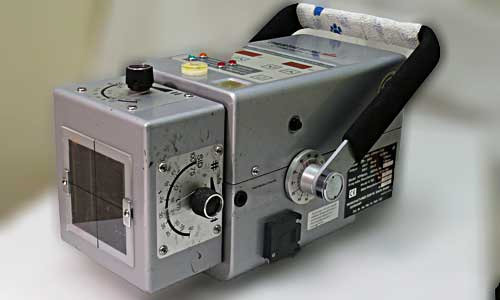 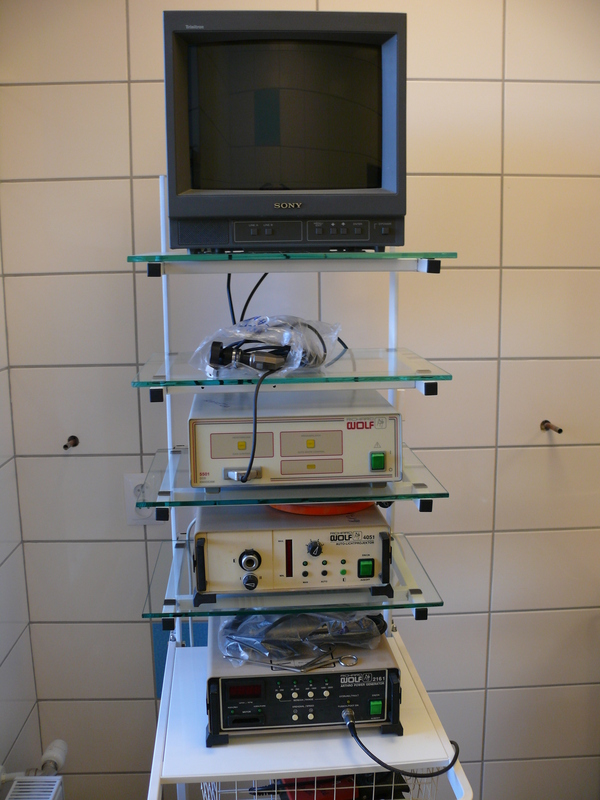 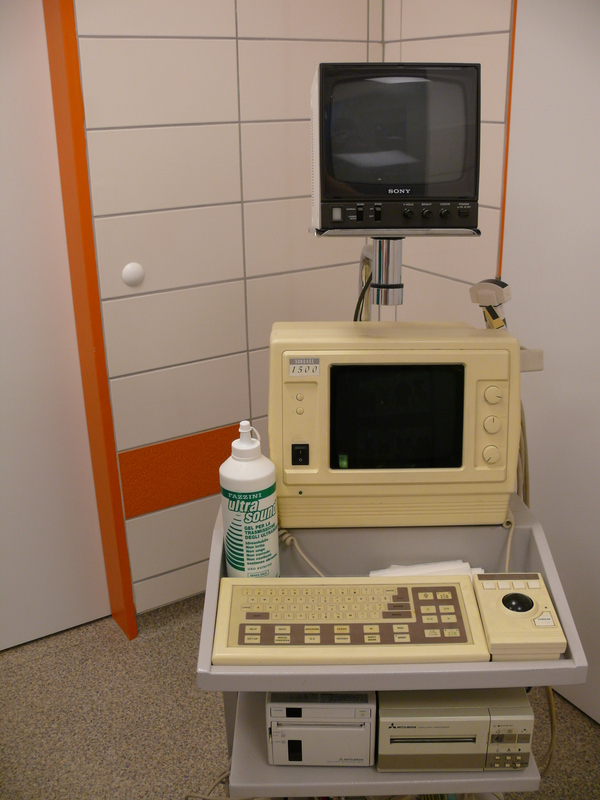 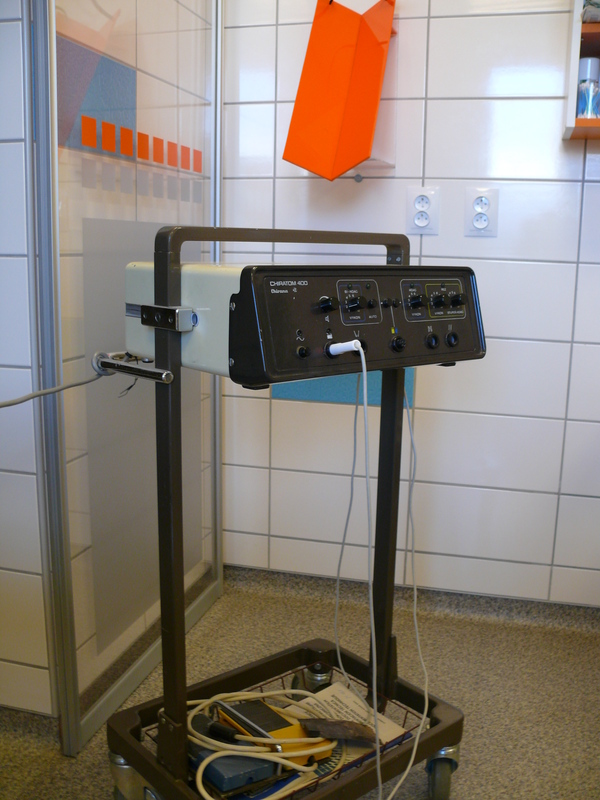 ANESTHETIC APPARATUS WITH MONITORING Safe general anesthesia and monitoring of live funkcions.